Our name is new, but our practice is not. been creating healthy smiles in San Rafael. needs (415) 479-2623. Northgate Dental. Our practice is built around your smile. For over 25 years Dr. Catherine Cox has provided professional dental care for thousands of Marin County families. 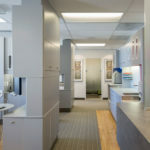 Recently she re-branded her business becoming Northgate Dental for two reasons; to help new patients discover her years of superior dentistry. And to remind current and new patients how convenient her location is just off Hwy 101 next to Northgate Mall in Terra Linda. Both opportunities were too good to pass up! 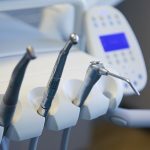 As a leading family dentist, Dr. Cox understands that to improve the patient experience at Northgate Dental it’s important to use the latest in technology. 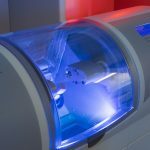 That’s why she offers the convenience of Cerec Same Day Crowns, the safety of Digital X-rays, quieter electric drills and the high-resolution imagery of the Intra-Oral Camera during all our dental procedures. 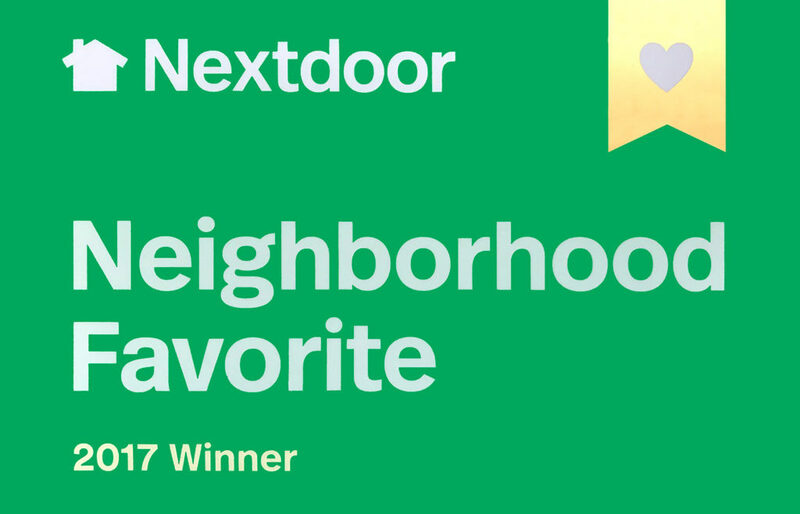 At Northgate Dental we’re proud to provide local families with an amazing dental experience that meets their expectations. We take pride in the knowledge base and experience Dr. Cox has built over the past 25 years. Her reputation in the local community has been proven, providing patients with the latest in technology in a modern and conveniently located office space, supported by a friendly and caring staff of over a decade. Northgate Dental is known for cosmetic and restorative procedures that focus on your health as well as your looks. These include the convenience of same-day crowns, inlays, and onlays all in just one appointment saving you time and money. We also offer porcelain veneers and three teeth whitening options. Our goal is to provide dental solutions that fit your needs. Building and maintaining healthy smiles is our mission at Northgate Dental. We believe a healthy mouth contributes to a healthy body and an oral education is an important part of preventive dentistry. We show you ways to keep your teeth and gums healthier while at home since Periodontitis can play a role in some systemic diseases and conditions, making preventive dentistry more important than ever. These important surgical components connect with the bone of the jaw or skull to support a dental prosthesis such as a crown, bridge or denture. As general dentists, we look at the prevention, diagnosis, and treatment of a wide variety of conditions, disorders, and diseases affecting your teeth and gums. We are proud to provide local families with up to date dental knowledge and experience, providing each patient with the latest in technology in a modern office space. We take pride in caring for your teeth and gums to keep them healthy, to avoid cavities, gum disease, and enamel wear. 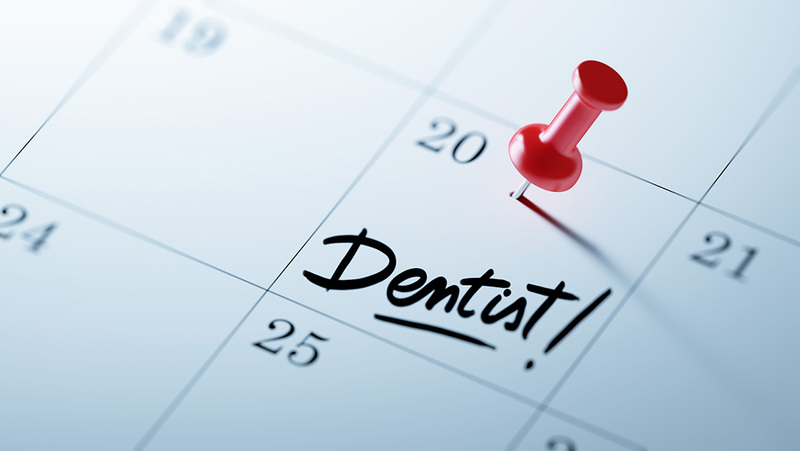 Daily brushing and flossing and regular dental cleanings are high on our list of must do’s. Building and maintaining healthy smiles is our mission at Northgate Dental. We believe that a healthy mouth can contribute to a healthy body. And our actions prove it. Northgate Dental is known for cosmetic and tooth restoration procedures including crowns, dental implants, veneers, tooth colored fillings, bridges and teeth whitening. Everything we do at Northgate Dental is aimed at providing convenience and comfort for the patient, from the appointment scheduling to the professionally applied treatment. 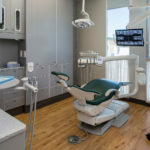 This includes a top to bottom professional dental care experience, providing both general and family dentistry backed by cutting edge technology in a modern and friendly environment. We restore cracked, worn, discolored and broken teeth with tooth-colored resin fillings. This restores the function, integrity, and morphology of missing tooth structures. Cosmetic dentistry improves the appearance of your teeth and includes bleaching, bonding, veneers, reshaping, orthodontics, and implants. We help you submit your insurance claims making our services faster and easier and less stressful. 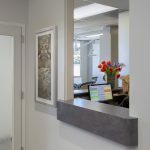 Our goal is to provide a transparent and consistent dental experience both at the office and on our website. We understand that dental insurance can be rather confusing at times. If you are covered by dental insurance we will be happy to contact your insurance company and determine your benefits. Because insurance policies vary, we can only estimate your coverage in good faith but cannot guarantee coverage due to the complexities of insurance contracts. However, our office is dedicated to helping you understand your dental insurance and maximize your benefits. As a courtesy to our patients, we will bill insurance companies for services on their behalf. We firmly believe that optimal dentistry should be available to everybody, with or without insurance. Most insurances accepted. Dr. Catherine Cox has that perfect blend of professionalism, expertise, and warmth. She always puts her patients first. Her office is extremely well run and she is available, if needed, for emergencies. A super friendly and knowledgeable experience that included all the latest technology. She just has that magic touch. Dr. Catherine Cox is the most thorough, compassionate, kind and professional dentist I’ve ever had. My 2 1/2 yr old son is also a patient. She’s very sharp and a great people person. Today she did a same-day crown for me in her office in 3 hours. Amazing! Her staff is very friendly and knowledgeable too. I highly recommend her. I wanted to share a great experience I had at Northgate Dental recently. I had to be in the chair for quite a while for multiple crowns and Dr. Cox gave me headphones which connected to my iPhone so I could relax and not even hear the drill. Our whole family goes to Dr. Cox and we all recommend her highly. One of the best teeth cleaning experiences I’ve had in a while. Very gentle but thorough. Office staff, hygienist, and Dr. Cox were very professional. Took the dread out of going to the dentist. Everyone in the office was friendly, the exam was thorough, and was done by Dr. Cox herself. Definitely recommend! I have to say I enjoy my visits to Northgate Dental a lot. I especially like the staff, they are friendly and caring. And Dr. Cox always explains what she is doing and discusses my options openly and without any pressure. I like the new technology like same day crowns, and appreciate that she stays current on all my dental options. Dr. Catherine Cox loves making people smile. She is a graduate of the University of California at San Francisco and for the last 25 years has operated a successful dental business in the Terra Linda, San Rafael area working alongside a stellar staff. Dr. Cox welcomes you to Northgate Dental. Lindsay has lived in San Rafael her whole life. She has worked in several receptionist positions and brings this valued experience with her. She is very excited to be a part of the Northgate Dental Team and is eager to learn new things while developing friendships with all of our patients. Aarin grew up in California and has worked in the dental industry for over 20 years. Her passion for dentistry comes through in her attention to detail combined with a calming spirit that focuses on patient education and healthy smiles. She enjoys cooking, culture and the great outdoors. Olga is originally from Ukraine having moved to the U.S. in 2012. She’s been an RDA since 2014 after graduating from College of Marin’s Dental Program. Olga enjoys seeing her patient’s happy smile after their dental visit. In her spare time, she enjoys reading, gardening, and knitting. Dr. Cox is proud to announce her new business name, Northgate Dental, along with a vastly improved website and a new logo design. To celebrate our new name we're offering a FREE Sinsational Smile teeth whitening to any current patient who refers a friend. 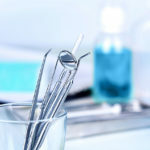 Check out our blog feed below for more valuable dental news and info. Our practice is built around your smile. Tooth replacement has come a long way in the last 30 years. Missing or extracted teeth raise common concerns of infection and looks, but choosing the proper restoration procedure for you is the key to a confident smile for years to come. Cosmetic dentistry is more popular than ever, from whitening and shaping of teeth to closing spaces and replacing teeth completely. 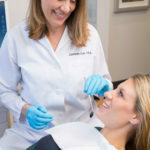 At Northgate Dental, we have a wide array of tools and techniques at our disposal for improving the look of your smile. When the first teeth begin to show up in your child's mouth, you might feel concerned about giving them the right dental care, ensuring that their teeth remain white, clean and cavity-free. But proper dental care for kids involves more than just brushing their teeth every day.